Address: 12000 E. 6th Ave. The city of Aurora, Colorado invites you to join us this summer for some free and fun entertainment. It’s a great way to get the kids outside this summer! 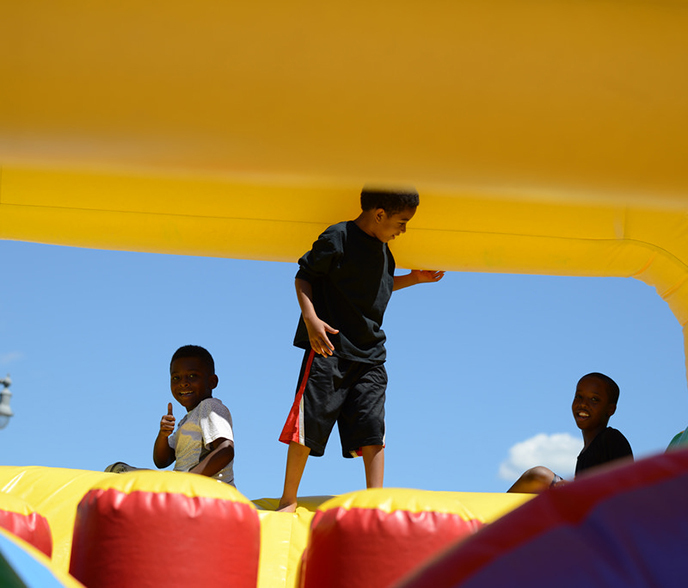 This event just for kids offers fun throughout the summer. There will be free, healthy snacks, inflatables, board and field games, an opportunity to try your hand at golf and the gymnastics team will be onsite as well. The library will be there with fun crafts as well as the Aurora History Museum!